July saw the release of the first of my new series of books for children; the Pet Detectives Series. 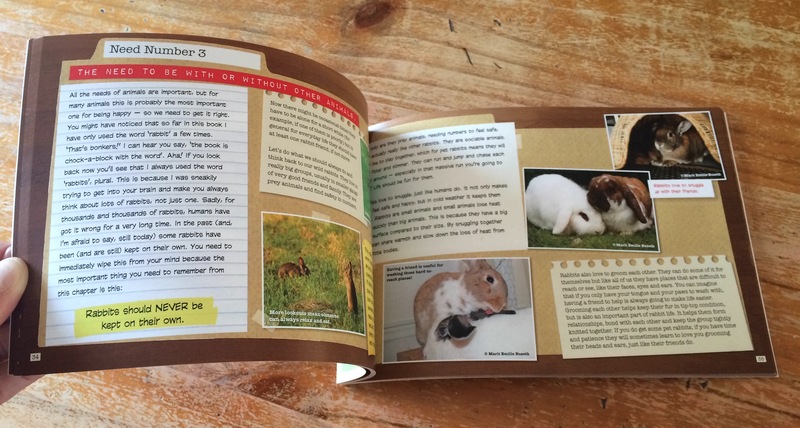 The books are aimed at 7-12 year olds and will help the next generation CHANGE THE WORLD! Might sound silly I know but education and the natural empathy that children have for animals make a massively powerful tool to change out-dated beliefs and traditions in pet keeping. Have you got or ever had a lone rabbit? A rabbit with a guinea pig? A multitude of unrelated cats in the same house? A dog that waits all day for you while you’re at work? If the answer is yes maybe you can help change the world too! The books look at the wild ancestors and relatives, how amazing it is to have animals in our lives but most importantly how important it is for animals to be HAPPY as well as healthy. 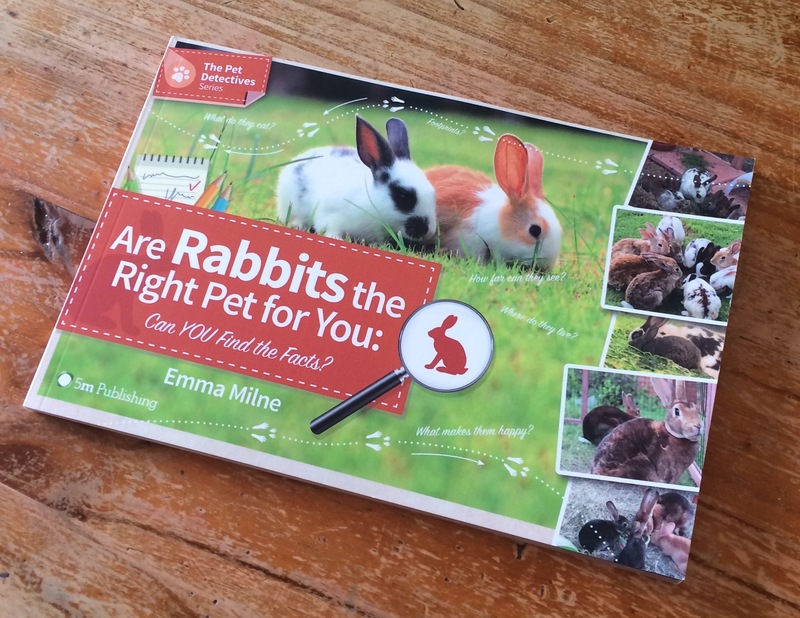 If your children have been badgering you for a pet then these books are definitely for you. 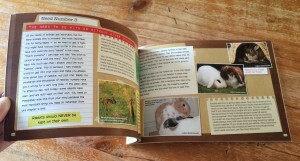 They are designed to teach children all the facts about the animals BEFORE you buy them. They need to work out all the numbers, learn the five welfare needs of the animal and practice being a good pet owner. This is the real way to find out if you can keep that animal happy and healthy. You can order the books on 5M’s site and also via Amazon and hopefully soon enough in major bookshops and supermarkets too. Rabbits are first, guinea pigs should be out in a few months closely followed by cats. Dogs and Small furries on the way after that. So many animals are misunderstood or bought on an impulse it really is time for change! !